Why Do Cats Get Stressed? Cats have learnt and developed to bond with humans, even though it is not their natural behaviour to do this. The more we have bred them and integrated them into our society, the friendlier they have become. 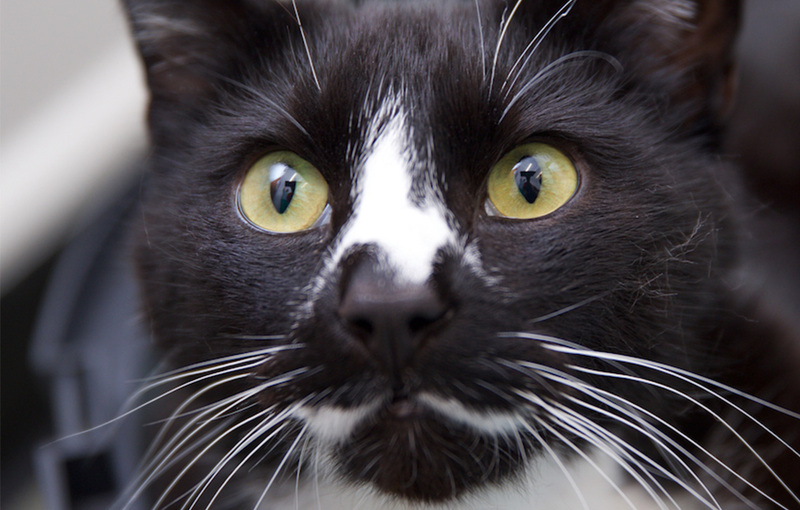 There have been numerous studies carried out to find out why some cats are friendlier than others. Mostly the outcome has been due to early socialisation, amount of handling as kittens (not too little or too much! ), and the number of handlers. 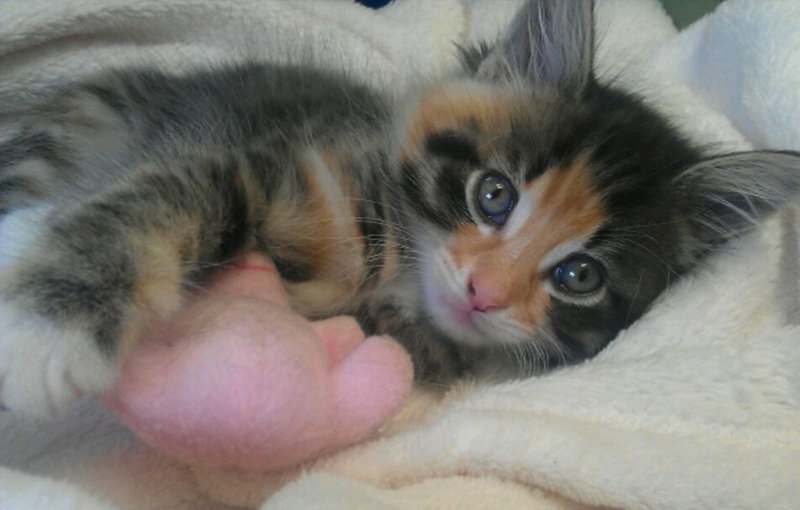 It is best to get kittens used to lots of different types of stimuli (see our previous post on our blog at http://www.cwvet.co.uk/blog/category/news/ about socialising kittens and their “sensitive period” for more information on bringing up kittens). 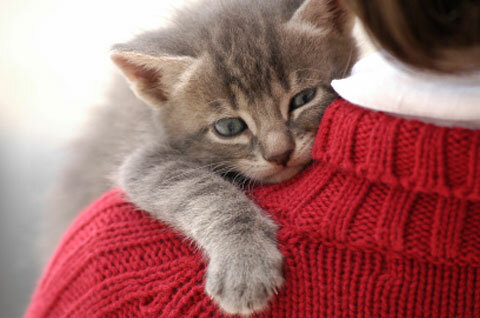 Other research suggests potential genetic influence on the friendliness of cats towards humans. So for example, a partially feral farm cat is likely to have kittens of a similar temperament and may not be as friendly as a kitten from a queen brought up in a home environment with lots of affection and socialisation with humans. 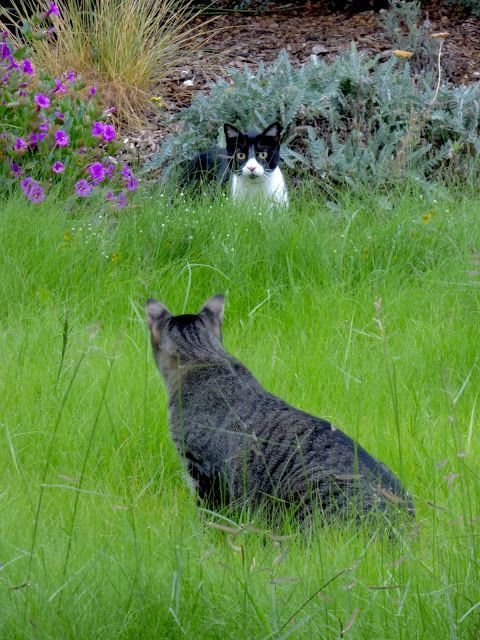 So cats, whether socialised well or not, all have the same natural instincts and origins. The famous saying goes; “you own a dog but you feed a cat”. Cats are self reliant and do not need companionship and are happy living alone; although many cats have learnt to bond very well with their owners. So after looking at a little bit of background information on cats, it’s not surprising they become stressed. We, as owners, generally decide on what our cat does; indoor or outdoor, who they live with, and what they eat. Some cats are not given the free access that they may prefer and are more likely to live in multi-cat households or have other cats entering their territory due to the increasing population of cats. This is a big cause of stress for cats and often brings on health related illnesses. Cats like to be in charge and are sometimes subject to handling that they may not even want. Cats fit into a wide range of lifestyles with us and they often appear to cope very well, sometimes however they are pushed too far, fail to cope any longer and problems may occur. Cats also do not often show pain/discomfort or fear and are often left without veterinary treatment for longer than some other pets, i.e dogs. 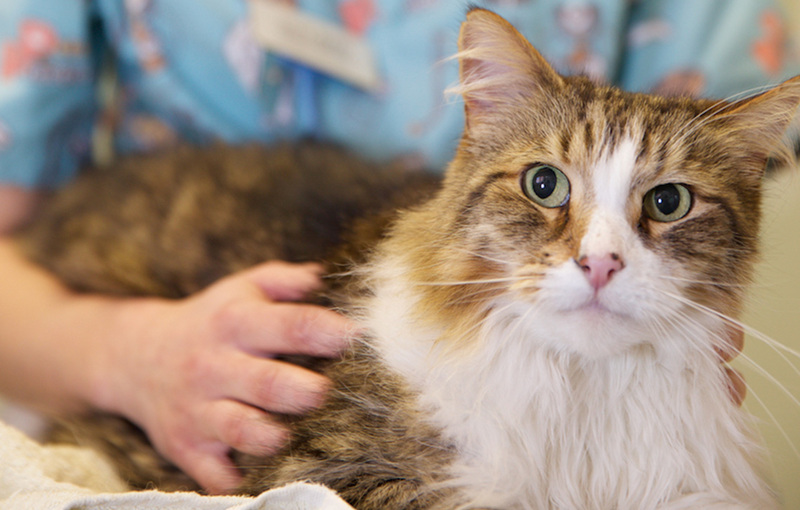 So what are the most common stress factors for cats? Cats like familiarity and consistency so no wonder they become stressed without varied behaviours and busy lifestyles. 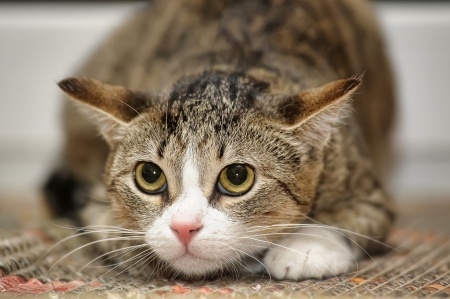 Some cats are re-homed a few times throughout their life or are subject to environments like catteries and re-homing centres, all of which are out of their comfort zone. We move house, often without considering our feline friend, which is confusing for cats and very distressing. They will have to familiarise themselves with a unusual home (smaller or bigger!) with lots of strange smells and will also be nervous of the outdoor environment as there may be new cats around. Building work is also a common cause of stress as it is noisy and they see unfamiliar people coming in and out and usually causing some disruption from their environment too. Even re-arranging the furniture, or the cats resources are big issues for cats! Often cats will have to cope with new pets arriving and also new babies in the home (especially stressful if the cat is not used to children) and visitors coming in and out. 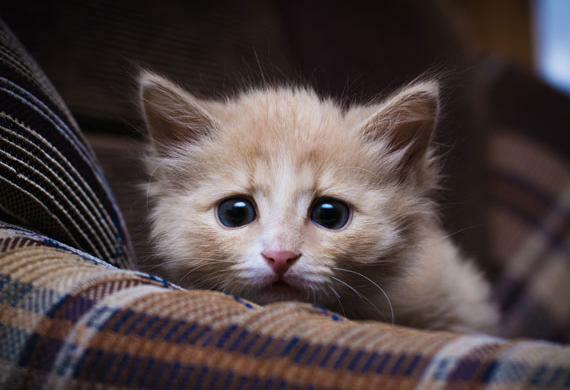 If your cat seems very distressed feel free to call us on 01903 830577 for further advise.